HP 15.6-in Privacy Filter. 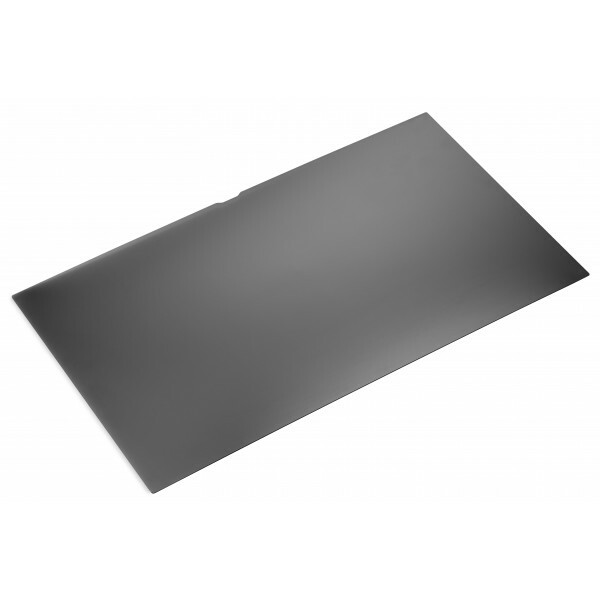 Suitable for: Notebook, Type: Frameless display privacy filter, Filter colour: Black. Display filter features: Anti-glare, Display types supported: LCD. Maximum screen size ..
HP 1TB SSD 2260 M.2 PCI-E 3x4 NVME. Solid-state drive capacity: 1000 GB. SSD form factor: M.2. 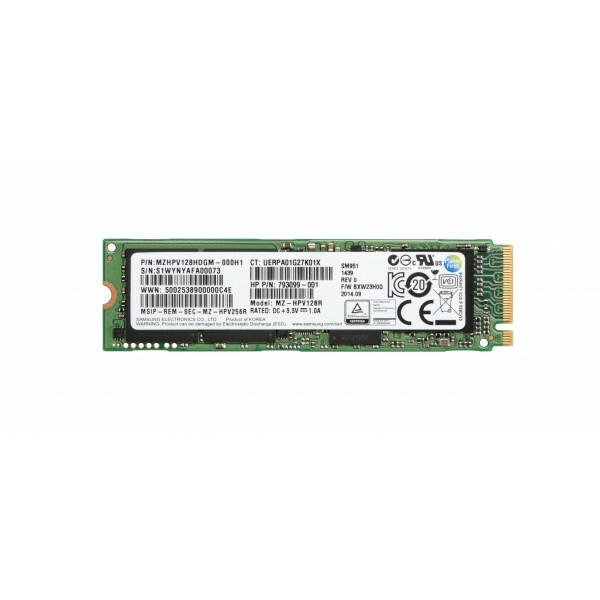 Solid-state drive interface: PCI Express, Read speed: 1500 MB/s, Write speed: 2400 MB/s, Data transfer ra..
HP 256 GB SED TLC SATA- 3 M.2 SSD..
HP 256 GB Value M.2 SATA-3 Solid State Drive. Solid-state drive capacity: 256 GB. 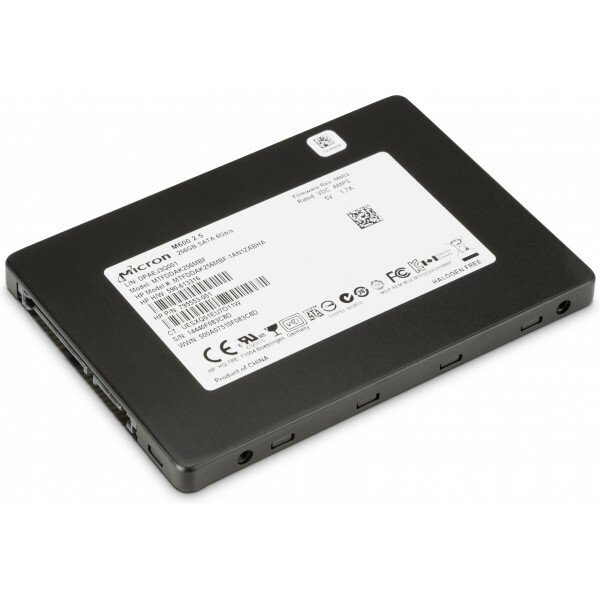 SSD form factor: M.2. Solid-state drive interface: Serial ATA III, Component for: PC..
HP 3005pr USB3 Port Replicator. Connectivity technology: Wired, Host interface: USB 3.0 (3.1 Gen 1) Type-A. Ethernet LAN data rates: 10,100,1000 Mbit/s. Colour of product: Black. 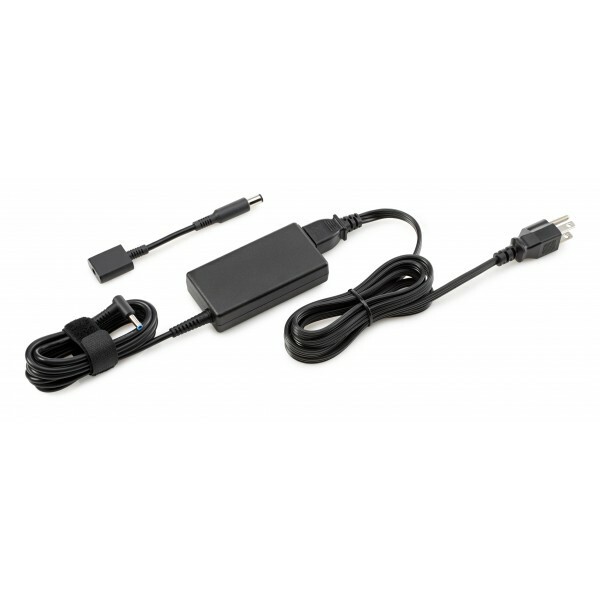 Width: 219.4 mm, Dept..
HP 45W Smart AC Adapter. 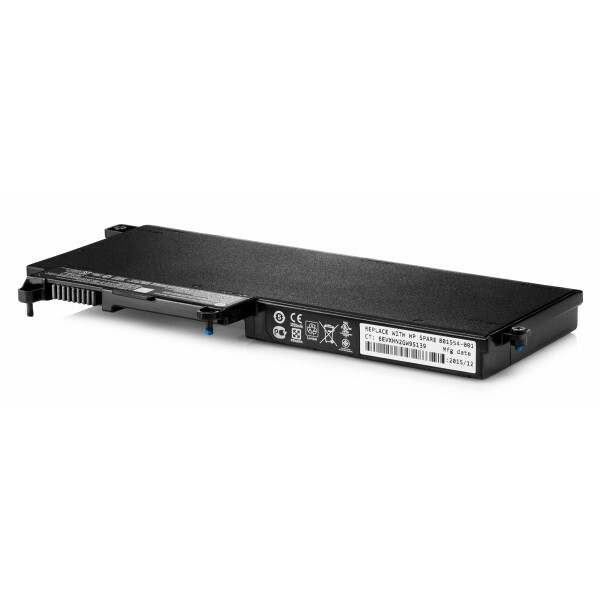 Input voltage: 90-265, AC input frequency: 47/63, Output power: 45 W. Power supply type: Indoor, Purpose: Notebook, Compatibility: Spectre 13 Pro, HP Spectre x2 Pro, HP EliteB..
HP 90W Slim AC Adapter. 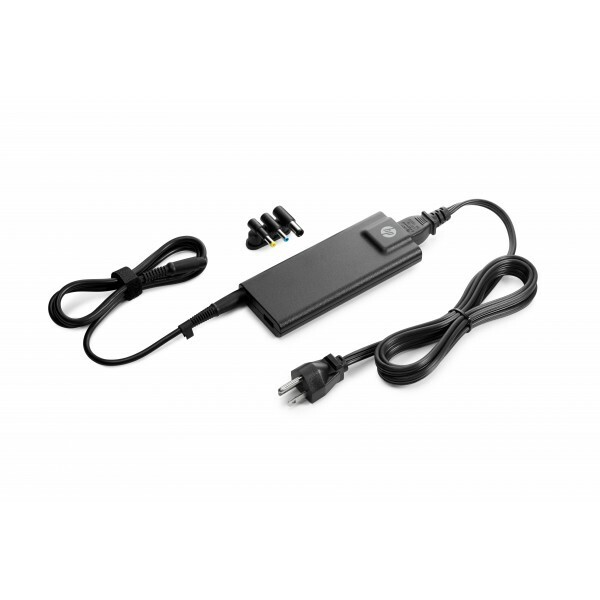 Output power: 90 W. Power supply type: Indoor, Purpose: Notebook. 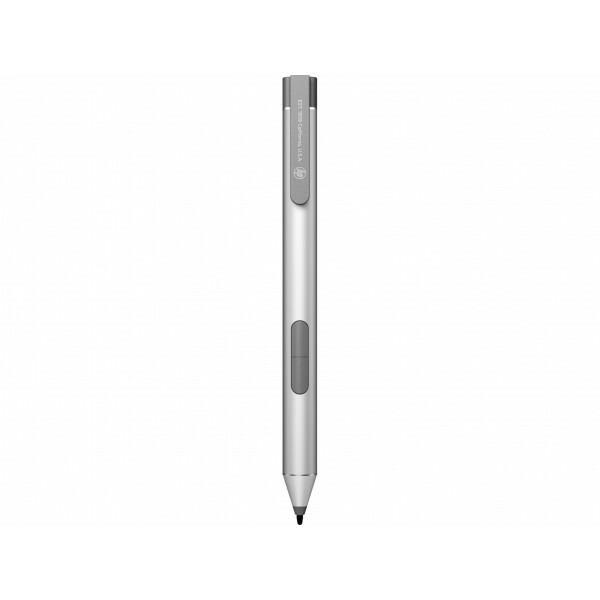 Colour of product: Black..
HP Active Pen with Spare Tips. 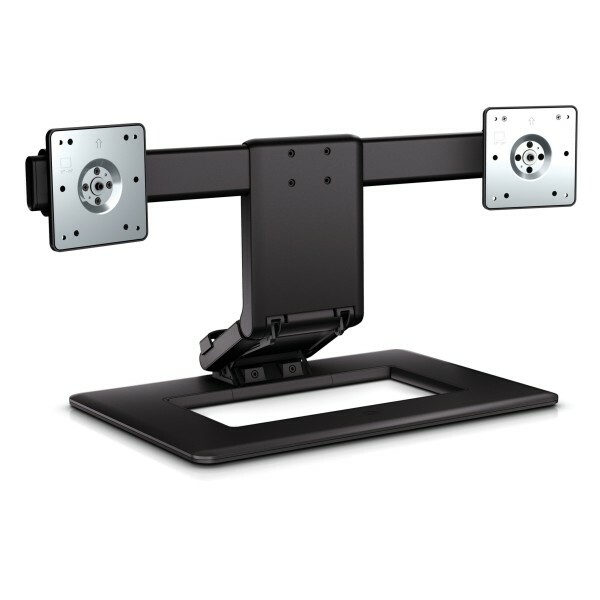 Weight: 200 g, Width: 268 mm, Depth: 179 mm..
HP Adjustable Dual Display Stand. Maximum weight capacity: 7 kg, Minimum screen size compatibility: 43.2 cm (17"), Maximum screen size compatibility: 61 cm (24"). 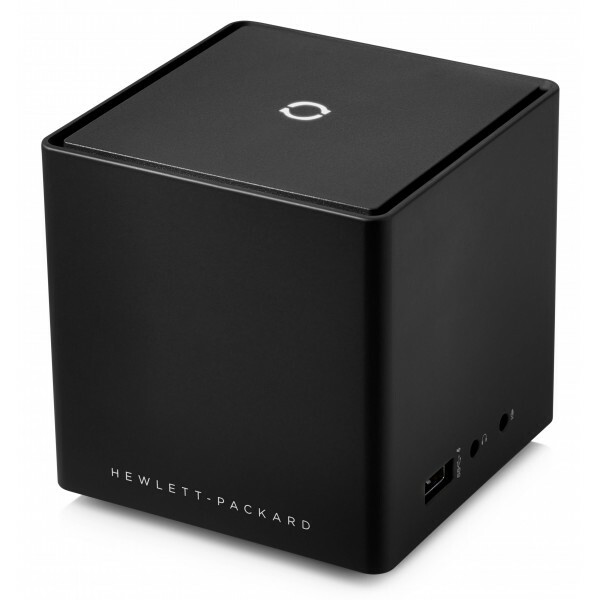 Colour of product: Black..
HP Advanced Wireless Docking Station. Connectivity technology: Wireless, Host interface: WiGig. Ethernet LAN data rates: 10,100,1000 Mbit/s. Compatibility: Elite x2 1011 G1. Colour of product: Black. 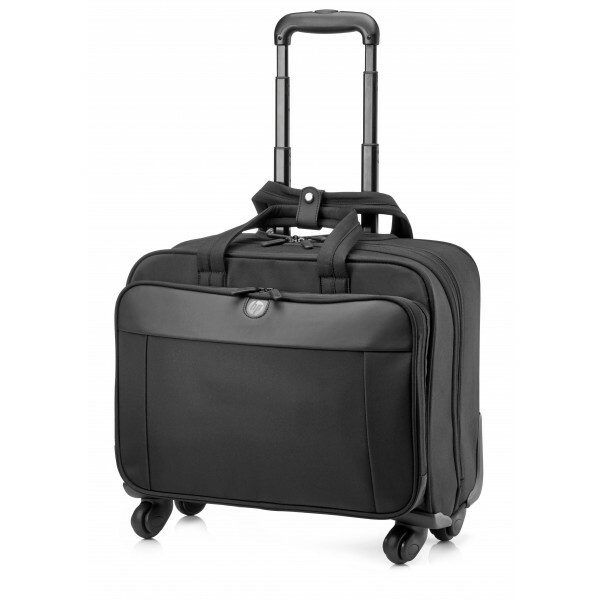 ..
HP Business 4 Wheel Roller Case. Case type: Trolley case, Maximum screen size compatibility: 43.9 cm (17.3"), Surface coloration: Monotone, Colour of product: Black..
HP CI03XL Rechargeable Battery. 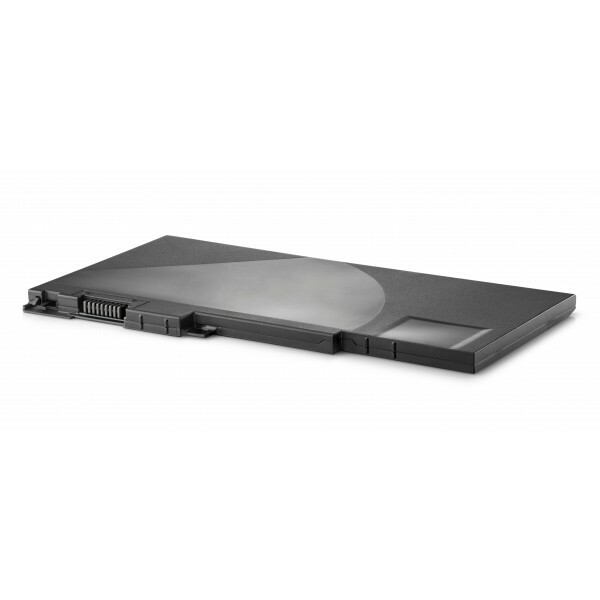 Purpose: Notebook/Tablet..
HP CM03XL Long Life Notebook Battery. Number of batteries included: 1 pc(s). Purpose: Notebook/Tablet, Battery capacity: 4504 mAh, Battery capacity (Watt hours): 50 Wh, Battery technology: Lithium Pol..
HP Combination Lock. 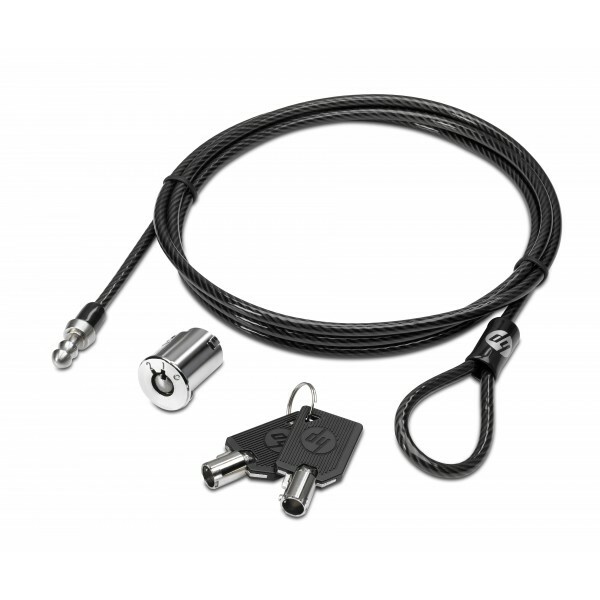 Colour of product: Black, Lock type: Combination lock, Material: Galvanized steel. 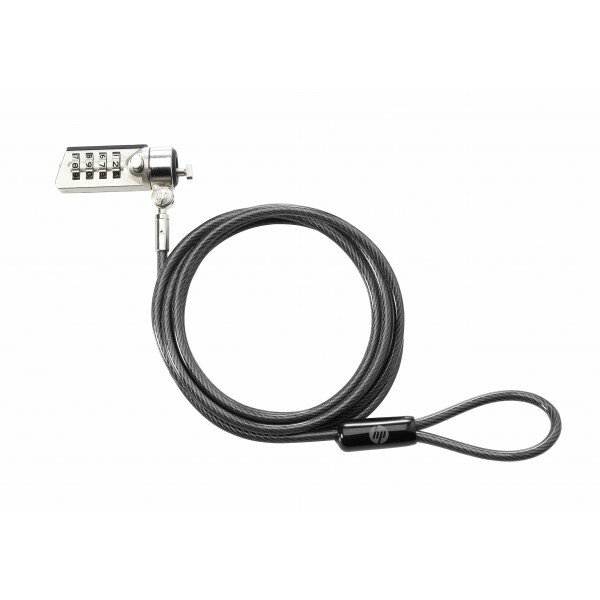 Cable length: 1.83 m, Cable diameter: 4.4 mm, Weight: 160 g..
HP DisplayPort to DVI Adapter. 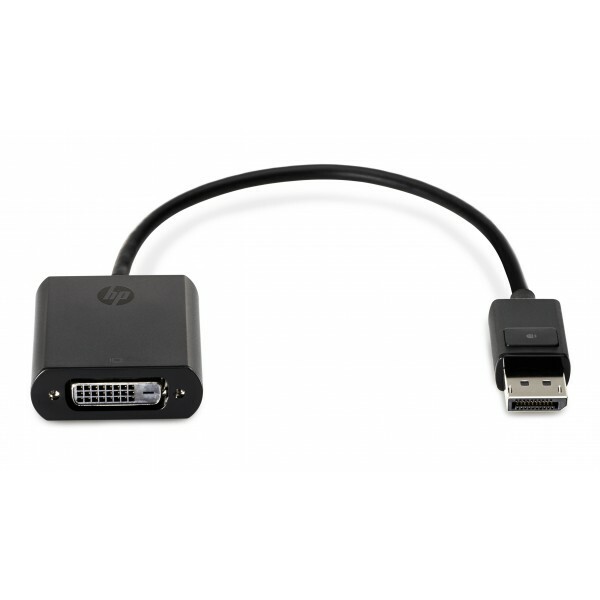 Cable length: 0.2 m, Connector 1: DisplayPort, Connector 2: DVI. Weight: 48 g..
HP Docking Station Cable Lock. Colour of product: Black. Cable length: 1.85 m, Weight: 250 g. Compatibility: HP Compaq nc6320 Notebook PC HP EliteBook 2540p Notebook PC HP EliteBook 2560p Notebook PC ..